Who receives a notification email when an incident is submitted via the web portal? When a record is submitted through the web portal there could be several people who receive a notification informing them of the entry. 1. The person who is submitting the record (they must have an email address in Vault). This cannot presently be disabled. 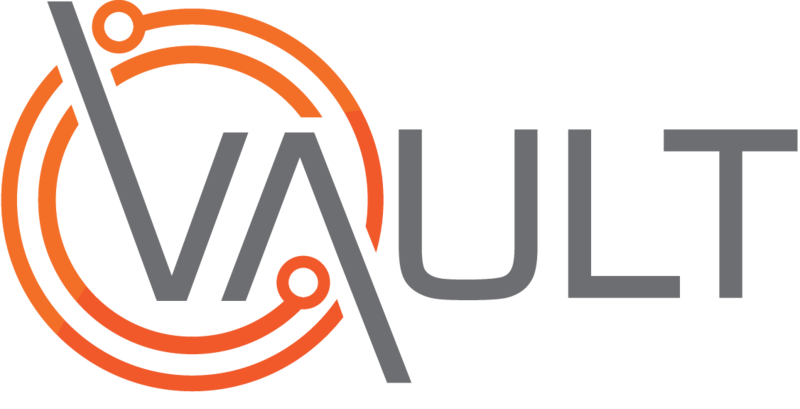 This functionality also applies to Vault Alert (the web portal mobile app). The entry types covered by this functionality are incidents, illnesses, injuries, near misses, hazards, and observations. Please note that your organisation may have a different term for incident and near miss - this article uses the default terminology. Using different terminology does not affect the functionality outlined in this article.